Nettle fibres have been used in yarn production for centuries - in ancient times they were called the silk of poor people because they had some of the same properties as silk, but a lower price. Today it is THE rediscovery from Denmark! 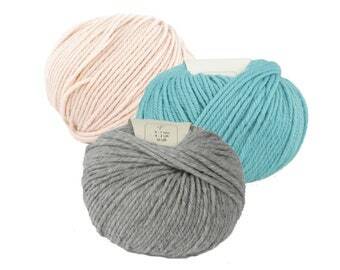 From sweaters to socks, baby jackets and caps and everything in between, with this yarn in needle size 4 you can knit your projects in the most beautiful colours. And it is so soft on the skin that you don't want to take it off anymore. While the organic wool fibre provides the softness, the nettle fibre gives the necessary strength for the longevity of your knitwear. The nettle fibre does not absorb the dye evenly like the organic wool - this creates a stonewashed look and a pearly sheen. Let yourself be seduced by the softness and surprising quality! ONION is better known for its great patterns than for its knitting yarns, which is a pity because Onion has evolved and now produces sustainable products with 100% natural fibres. 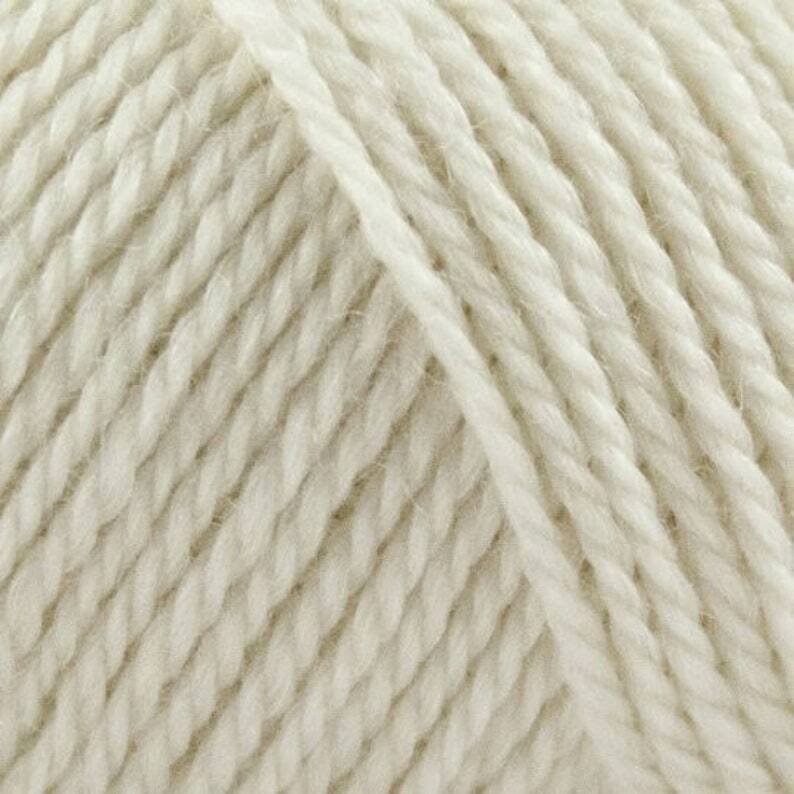 These yarns are developed in cooperation with an Italian quality spinning mill especially for Onion according to their criteria: Quality and sustainability. The natural fibres are certified according to the GOTS standard. The Global Organic Textile Standard (GOTS) is a globally applied standard for the processing of textiles made from biologically produced natural fibres. It defines environmental requirements along the entire textile production chain as well as social criteria.